One of the very best things about blogging is connecting with other amazing ladies who share the same passion that I do! 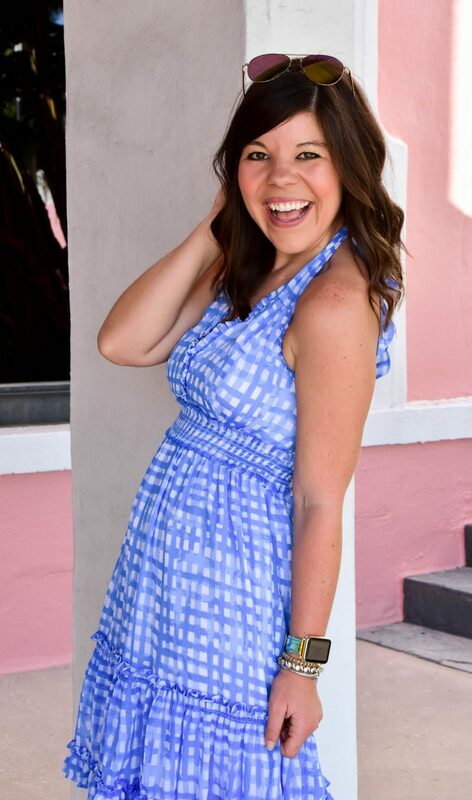 It’s even more fun to connect with someone local… insert my sweet friend Lauren who blogs over at Sweet and Southern Lifestyle! Lauren and I actually connected through Junior League and then reconnected though our blogs, so today we thought it would be fun to do a little Q&A with each other. 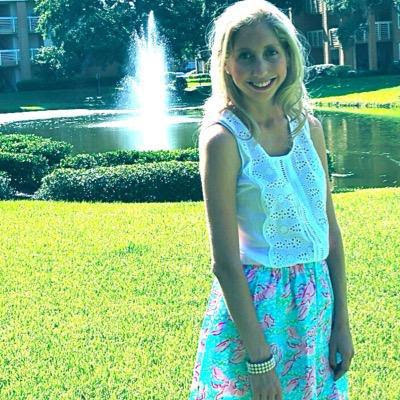 Hop on over to her blog to learn a little more about me and read below to find out more about this lovely, Lilly-loving gal! If your brand was a bar or restaurant what would it be? I love this question! Well, I would say my brand would be a dessert bar since my site is sweet as it can be. What drink would your brand order? Okay, I could go a few different ways with this but I am going to have to say a Cosmpolitan. Keeping it classy, sweet and sassy. What would your brand be wearing? Would your brand be sitting alone or the life of the party? Life of the party. I have a variety of write ups on my site so I would love to mingle and get to know others. What would your brand want to talk about? The south and what it has to offer from food to recipes to the lifestyle and hospitality of it all. What music would be playing? I personally love country music and alternative so a little of both wouldn’t be a bad idea! When did you learn that you wanted to become a blogger? I graduated from FSU three years ago and I wanted to do something with my spare time while looking for a job. I always enjoyed baking and studied Hospitality Management so I decided to start a food blog. I really had no idea what I was doing and knew nothing about the blogging world. I was doing it for fun and just making up recipes and sharing them with the world to see. I wanted to share my passion with others and it gave me opportunity to learn more about the social media platform and what it all entailed. How has social media impacted your life by telling your story online? Where do I begin?! It took a very long time to get noticed and to figure out my brand. My website is like a business in itself. 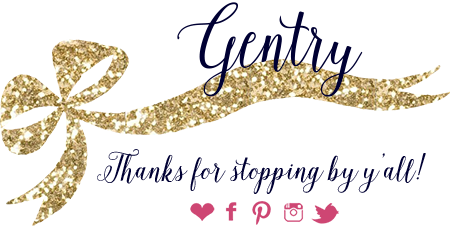 Once I figured out my niche, I wanted to incorporate a southern lifestyle brand along with my food site. I would say after a year or so, businesses started to contact me to write about their company and share their story along with mine. It’s pretty amazing what the online world can be and offer to you if done properly. If you had to pick a favorite aspect of blogging, what would it be? I really enjoy hearing back from my followers on social media and being able to make their day with an quote on Instagram or on a recipe I posted. It’s pretty cool to see how a website can impact others in their daily lives. What advice do you have for others who would like to divulge into the social media business? Nothing comes easy and it takes a long time to grow and it won’t happen overnight but just be patient. Be involved with the blogopshere because you enjoy what you do and be yourself. Follow your dreams and you never know what could happen! Have a fab one y’all! So cute! I love her answer for the last question. SO true!